Today, i got both the amp to sing. 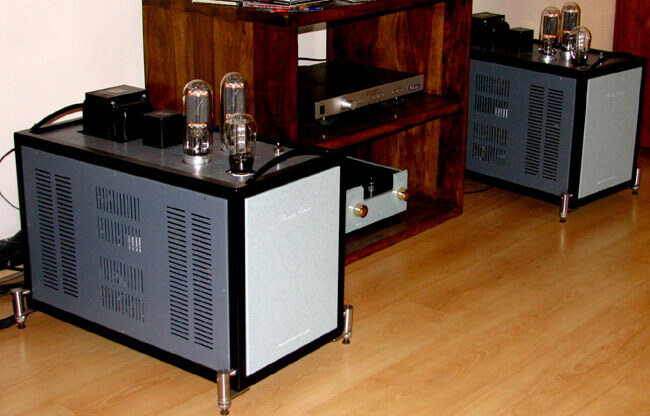 I have not yet biased them properly....both the amp measure different current and voltage (slightly)...which i will fix over a period of time. Even right now, the amp sounds terrific and the performance is far beyond what i had expected. 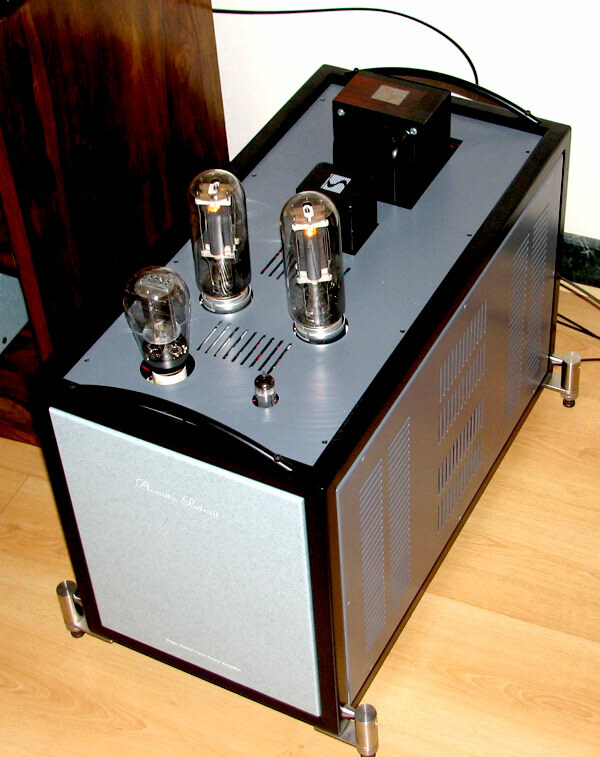 The Plinius SA-102 sounds like a budget amp compared to this. 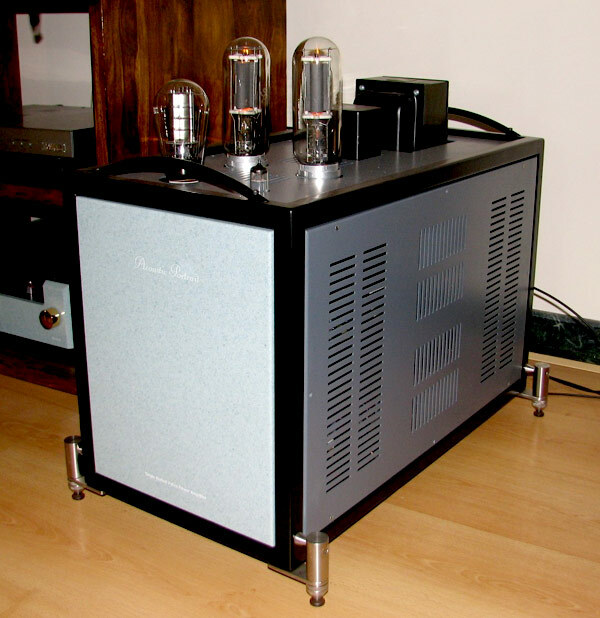 I've heard the Plinius SA-REF also in my system....which also is not as good as this amp. 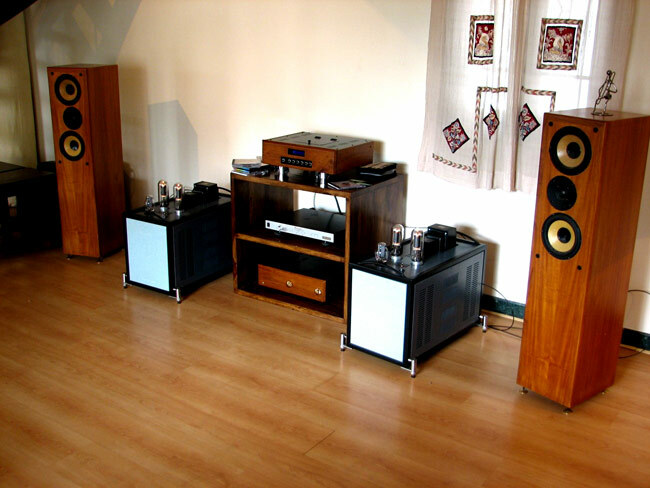 * The highs are good and the lows are terrific (The amp controls the speakers very well....across the freq. Spectrum). * I listen to mostly Indian Classical (Hindustani) and old Jazz (from the 50's).....they sound so real...quite amazing. Thanks for the wonderful product and most important for your continued support.